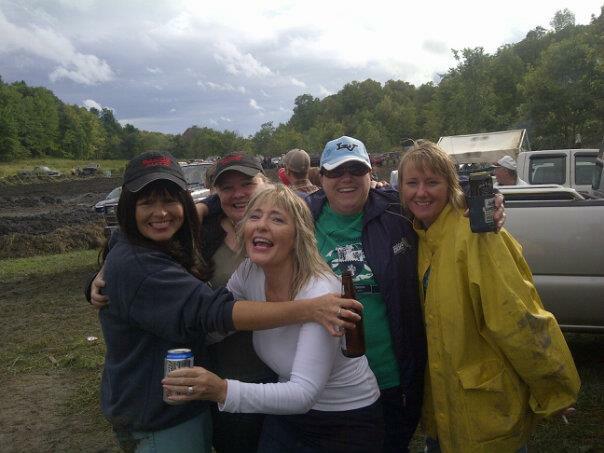 On September 8 2012, I was at the Sand’s Mud Bog which I wrote about earlier. This morning my cousin T sent me a photo that I think is great so I wanted to share. Better late than never, am I right? Here I am with a few of my fabulous cousins. Good times! Makes me wish I was home right now. cool..you all are really nice and i like your blog & happy to follow you!! god bless you! !